International Air Transport Association IATA estimations show there are more than 5000 airlines and 41,821 airports according to CIA fact book 2013. 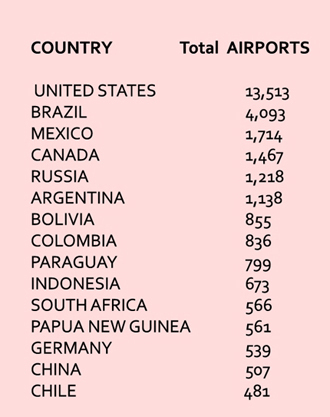 In that 13,513 airports are in United states alone. 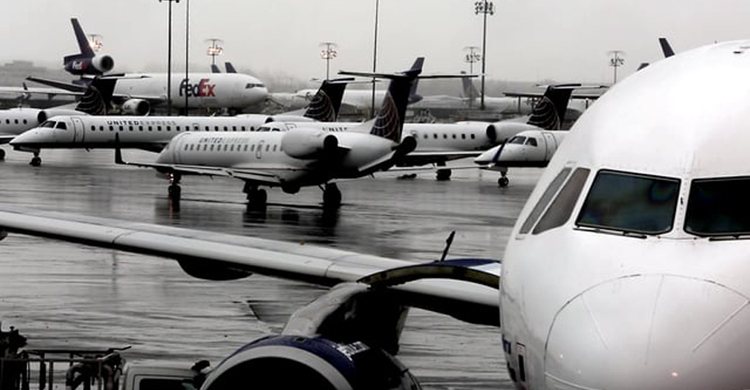 The number of passengers relying on air transportation is increasing every year. Air transport system of the world is expected to double in next 20 years. The total number of Airline count is we can say near 20,000 unofficially.This is expected to reach 35000 by 2035. 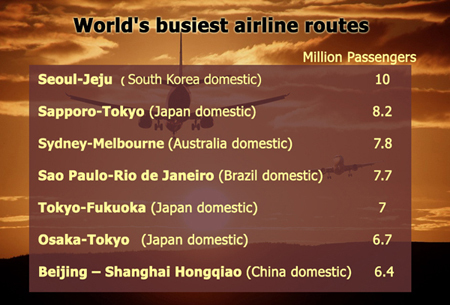 Every year more than 3 billion passengers Travel through the air.